Breaking: After Puli and Saamy 2, next with Vijay Sethupathi! 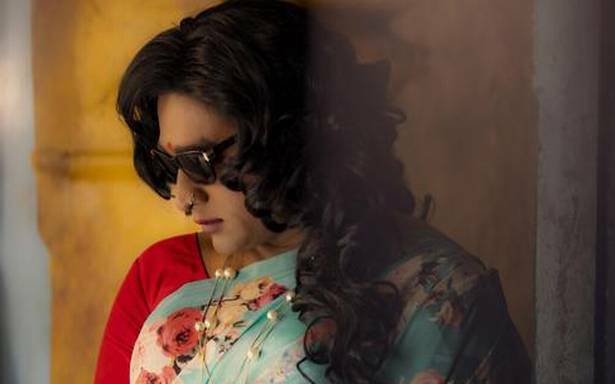 Vijay Sethupathi was last seen playing an extremely crucial role in Thiagarajan Kumararaja's Super Deluxe who won over a lot of hearts post his realistic performance in the film. Praises poured in for the actor from all corners post the release of the film and he yet again has proved to be the most versatile actor in Tamil Cinema. He has a great line up of films which are set to hit the screens this year. 2019 began with Superstar Rajinikanth's Petta and it just keeps getting bigger and better for him. We now have yet another exciting update on a project that he might commit to in the near future. Sources close to us suggest that he is currently in talks with producer Shibu Thameens for a film. Shibu Thameens was the producer for Vijay's Pulli and most recently Vikram's Saamy 2. Will all goes well, he will be teaming up with Vijay Sethupathi real soon and the cast and crew details will be revealed once everything is made final.